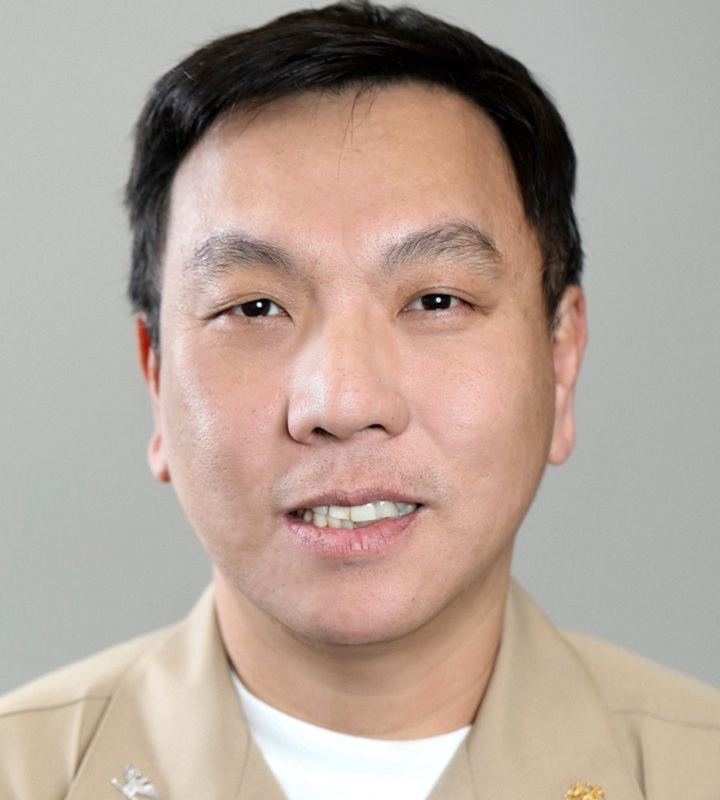 Soju Chang is a medical officer in the Division of Clinical Innovation at NCATS, where he manages a portfolio of Clinical and Translational Science Awards (CTSA) Program and CTSA Program Collaborative Innovation Awards and participates as a member of the Trial Innovation Network team. He also serves as a subject matter expert in human subjects research at NCATS. Prior to joining NCATS in November 2018, Chang served as a medical officer/medical monitor at the National Institute of Allergy and Infectious Diseases for 10 years. He began his career in the U.S. Public Health Service as an Epidemic Intelligence Service officer at the Centers for Disease Control and Prevention in 2001. From there, he transferred to the Center for Biologics Evaluation and Research at the Food and Drug Administration as a medical epidemiologist in 2003. Chang received his M.D. from the Federal University of Rio de Janeiro in Brazil. He completed his preventive medicine residency and M.P.H. program at Johns Hopkins University and is board certified in preventive medicine/general public health. He is a fellow of the American College of Preventive Medicine and the Academy of Physicians in Clinical Research. He is also a certified principal investigator and holds a Regulatory Affairs Certification. Throughout his career in the fields of biomedical science and public health, Chang has acquired diverse experience and developed his professional interest in pharmacovigilance and pharmacoepidemiology, development and conduct of early phase clinical trials, and postmarketing studies and surveillance systems. He has worked with the Vaccine Adverse Event Reporting System and with data and safety monitoring committees. Chang also has experience in human subject protections and has served on institutional review boards. In addition, he is experienced in regulatory and clinical research affairs, health care quality and promotion, hospital infection control, public health emergency and disaster response, applied epidemiology, and population medicine. Template protocol for clinical trials investigating vaccines--focus on safety elements. Preventable mix-ups of tuberculin and vaccines: reports to the US Vaccine and Drug Safety Reporting Systems. Perinatal hepatitis B transmission and vaccination timing in a managed care cohort: assessment of the temporary delay in newborn hepatitis B vaccination due to thimerosal content.